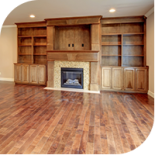 Speer Floors provides carpeting, engineered wood, laminate and vinyl floors, and flooring installation. 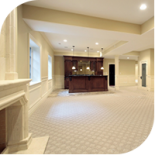 Our team is dedicated to helping you find the floors to complete your vision for your home or business. All of the brands we provide are the best quality and our customer service is unmatched. 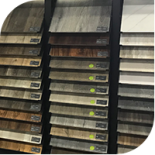 Whether you’re looking to complete a room with floors that exude a warm, cozy look or a classic, luxurious ambiance, our flooring experts will provide options that suit the look you desire and your budget. Visit our Modesto location today to get started. With more than 25 years of industry experience in California, our team is experienced and devoted to giving each and every one of our customers our undivided attention. Whether you are a homeowner looking to update one room or a local business wanting new floors for your office, we can help. Schedule a design consultation today and we’ll provide options that suit both your budget and your needs. We carry the highest quality brands in the industry, ensuring guaranteed product satisfaction. 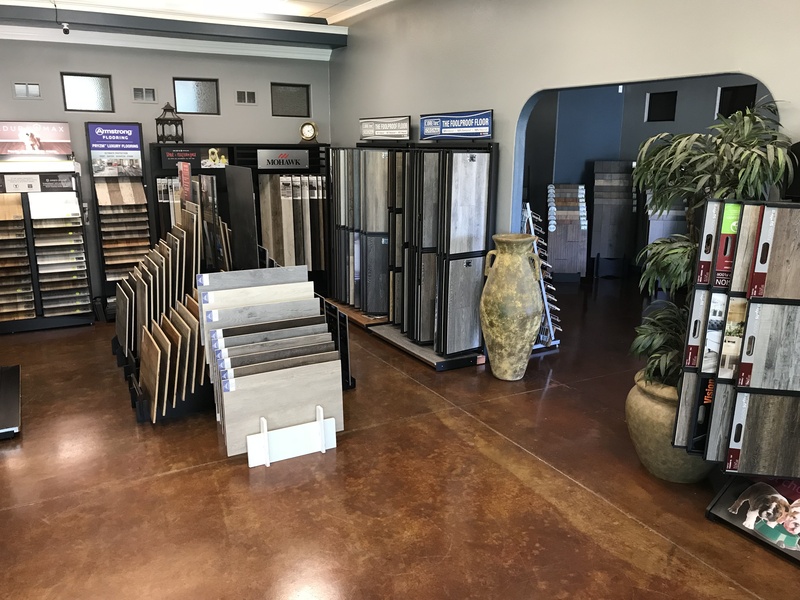 Providing durable floors that will last for years to come, our team is committed to finding you the flooring type that speaks to your lifestyle. Once you have chosen the flooring you love, we proudly provide professional installation services. 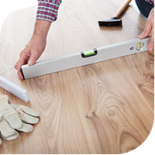 With Speer, you’ll not only receive our undivided attention and assistance, you’ll be able to take advantage of a free flooring consultation. Call us or visit our showroom today. We are happy to answer any questions you have.